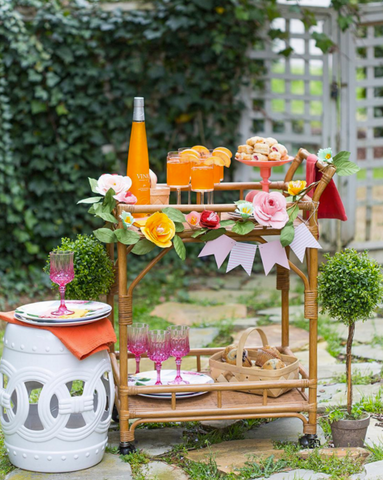 Bring it outdoors for entertaining. There's a target version of this in stores now. Not quite nice enough for inside but I never thought of it for outdoors!